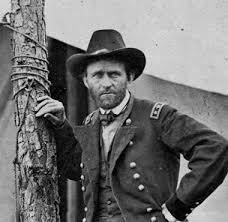 The great Civil War general, Ulysses S. Grant, was famous for being unnaturally calm under pressure; the hotter the action, the cooler he became. Today I’d like to introduce you to the Ulysses S. Grant of skis: Renoun’s Z-90. A strange comparison, I know. So perhaps I better explain. Renoun is the only company that makes its skis using a non-Newtonian polymer, incorporating it into a patented technology: HDT™, or Hyper Damping Technology™. HDT doesn’t follow Sir Issac Newton’s Third Law of Motion, which states that for every action, there’s an equal or greater reaction. Instead, the HDT core minimizes chatter by constantly changing its density, adjusting in real time to the skier and snow conditions. So if you ski on hard snow, the ski actually becomes stiffer, more damp. And if you’re in soft conditions, it becomes softer, more flexible, and less damp. And it does all this in real time. Hence the Ulysses S. Grant comparison: As the pressure amps up, the Z-90’s become steadier and more stable. Pretty cool, right? Fast forward to this year. Renoun offered to send me the Z-90’s, and believe me, I was excited. 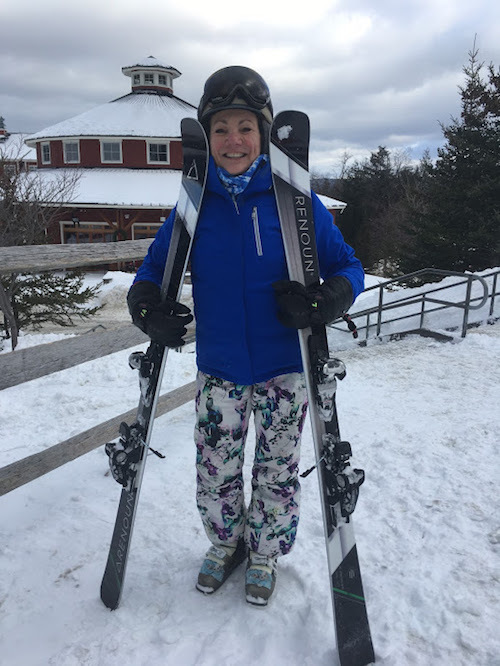 Where I ski: Mostly in Vermont. Which means I see it all: a lot of ice (AKA hard pack), packed powder, sometimes powder on top of ice , and once in a while — but not too often — some actual powder. Core: Canadian Maple and 8-layers of HDT™ inlays (15% core volume). So do these skis deliver? You know what I said about the Z-77’s? I could do a cut and paste here. The Z-90’s provide the same smooth, stable, smile-inducing ride I enjoyed before, without being dull and damp. The condition of the snow doesn’t matter. They transition smoothly from hard snow to soft in a heartbeat, without either bucking you around or feeling dead. The company says HDT reduces vibration by 300%. 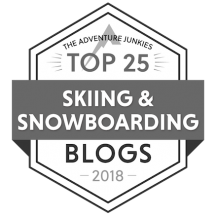 I don’t know if that’s the exact number, but I will say this: these are skis that will make you fall in love with skiing all over again. How are they different from the Z-77’s? It’s a matter of dimensions. The Z-77’s are narrower, measuring 123/77/111. So their ride is a bit different. Let me put it this way: the 77 is a sports car, perfect for groomer zoomers when you want to carve, carve, carve. Sure, you can take it off piste or into the powder. But it’s still a 77-waist ski, and it behaves like one. The 90’s are dimensionally larger, so they’re more of an SUV. You can take them anywhere, though they’re still easy to turn and get on edge. I had them on hard pack, in 6 inches of powder, in pushed up piles, in powder with ice underneath — it didn’t matter. Wherever these skis go, whatever they do, they perform. I’m actually smiling as I write this. They’re that good. No, you can’t get the Z-90’s in a store. Actually, you can’t get any Renoun ski in any store. They’re only available on line at the company’s website. 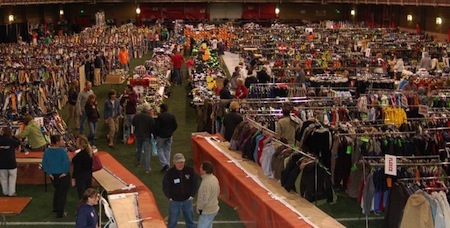 And though Renoun used to hold demos at ski resorts from time to time, they’ve decided to concentrate their efforts on getting skis out the door instead of schlepping them from one ski resort to another. Order them. Because if you don’t like them for any reason — and you have 100 days to decide if that’s the case — you can send them back and Renoun will give you a full refund. I don’t know any other ski company that does this. You have absolutely nothing to lose. I hereby pronounce The Z-90’s the perfect East Coast ski. They can rip the corduroy, handle the ice, take you through chopped up stuff, powder, trees, you name it, like a champ. They’re agile yet stable, lively yet smooth. 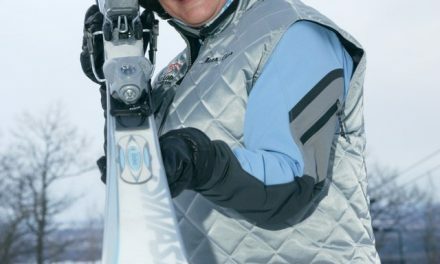 The Z-90 is a one-ski quiver any eastern Ski Diva would be happy to own — and I’ll bet a lot of western Ski Divas, too. Take a look at the picture below. My smile says it all. Me and my new best friends, the Renoun Z-90’s. © 2018, TheSkiDiva.com. All rights reserved. Any use or publication of content, including photos, requires express permission. PreviousA chat about fear with fear expert Mermer Blakeslee. NextWinter Olympic Prep 101: What you may not know about South Korea & Skiing. My quiver for the new season.